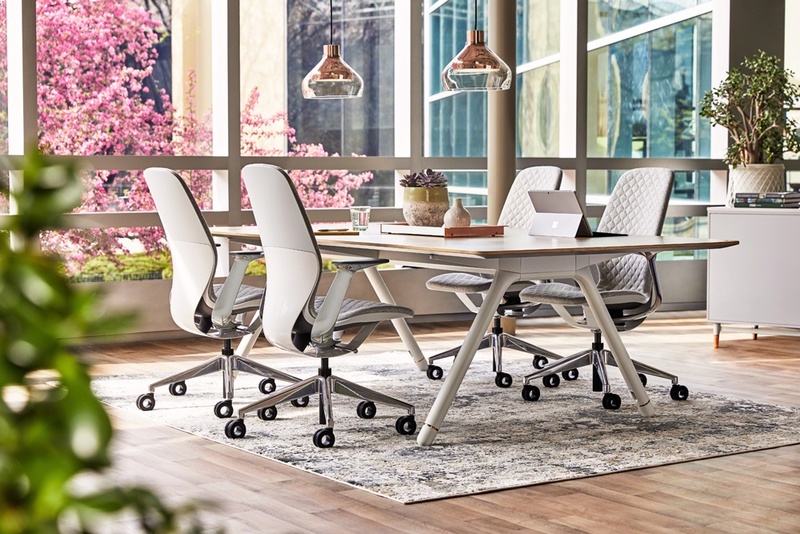 Welcome to the Ideas Exchange, our blog where we will be posting information and reviews on the latest and greatest products in workplace furniture land. 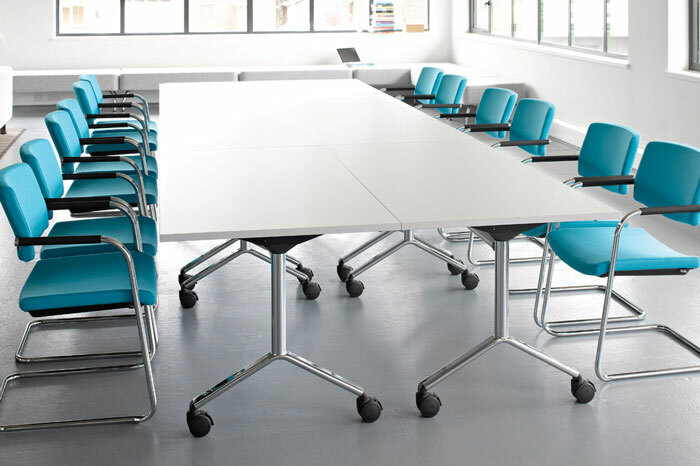 For March's products of the month post, we are continuing our focus on SKA compliant products focusing this month on free standing acoustic panels designed to divide space and absorb sound. Acoustic panels used to divide space should be efficient at absorbing sounds while also being light so they are simple to rearrange. 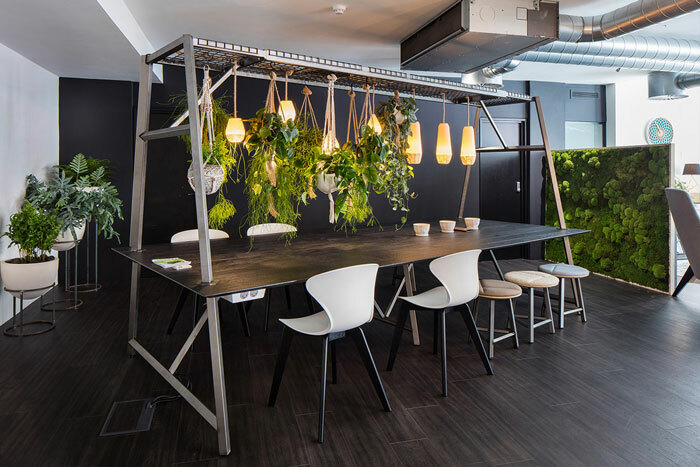 For designers they also offer an opportunity to inject colour and ..
A case study on how the Steelcase Workplace Advisor Study uses real-time data to drive change at Steelcase´s Learning and Innovation Center in Munich. We live in a data-driven world. Around the city, .. 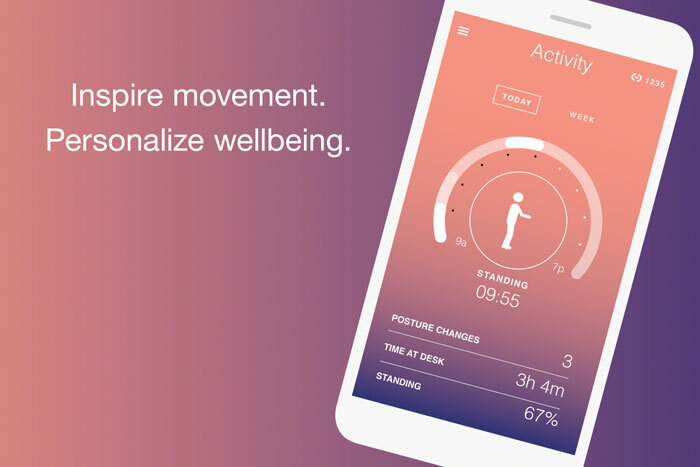 The new Rise App syncs with Steelcase Ology height-adjustable desks and benches featuring Active Touch controllers for personalised wellbeing in the workplace. 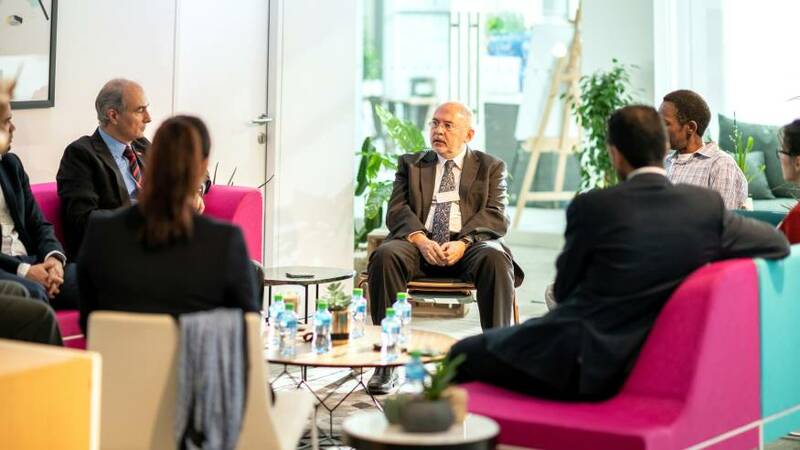 Trends, learnings and inspiration from one of Europe’s top innovation conferences © Jason Andrew for DLD Artificial intelligence. Blockchain. Quantum computing. Virtual reality. Augmented reality. 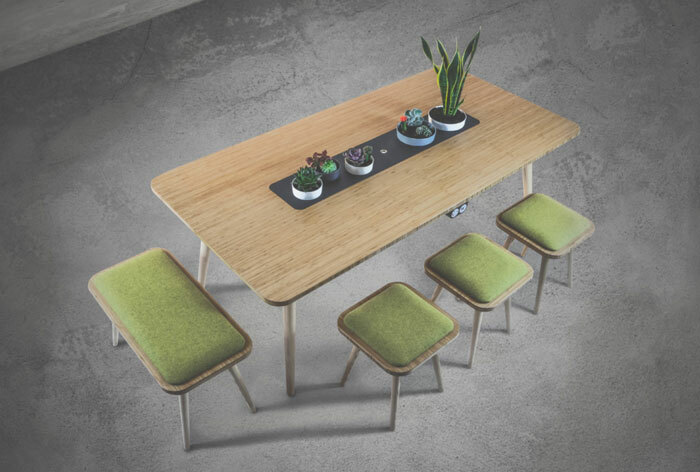 ..
For February's products of the month blog, we are continuing our focus on SKA compliant products turning our eye this month to laptop/personal tables that can be used in a variety of furniture ..
Steelcase sat down with spatial planning experts to discuss the journey towards more flexible work environments. 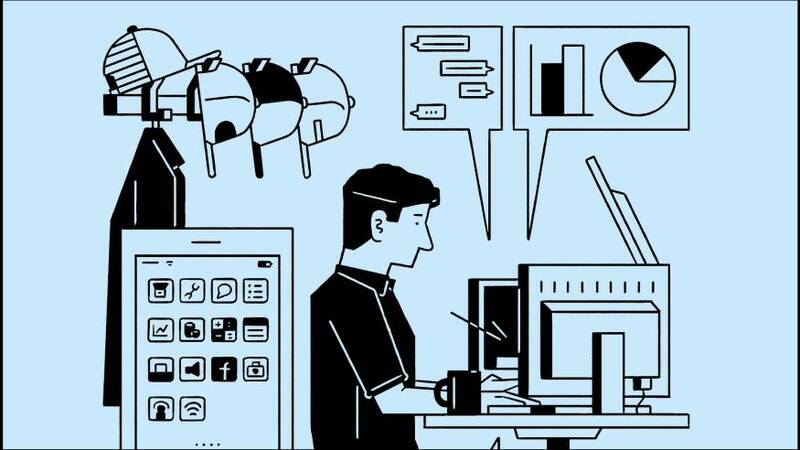 Work is changing. The pace is faster, expectations are higher and the desire to ..
We've recently been seeing an increase in demand for environmentally friendly products that are compliant with SKA Rating criteria (an environmental assessment tool for sustainable fit-outs). 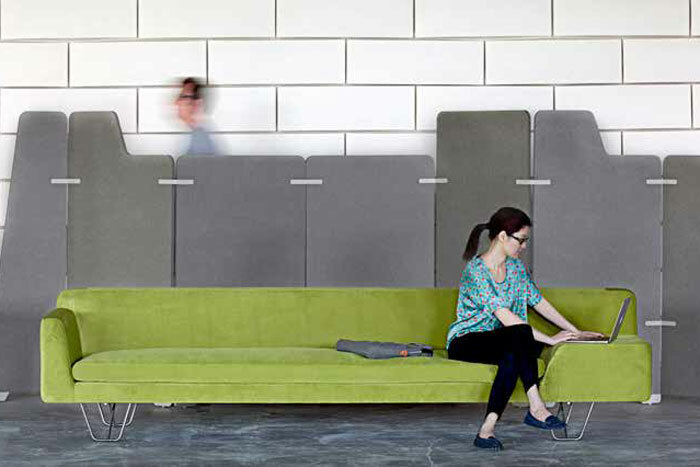 So ..
Three ways workplace design is shifting in the coming year. In some way, humans have touched every single thing on this planet. We’re stepping into unknown territory. We’re changing everything. Think ..
Data is the new oil. 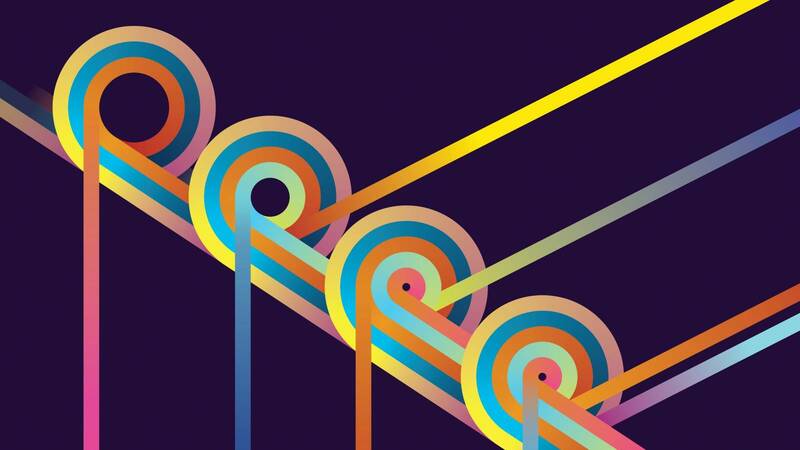 The race to digitise is well underway and the companies that figure out how to win will be more profitable and able to make faster, strategic decisions. 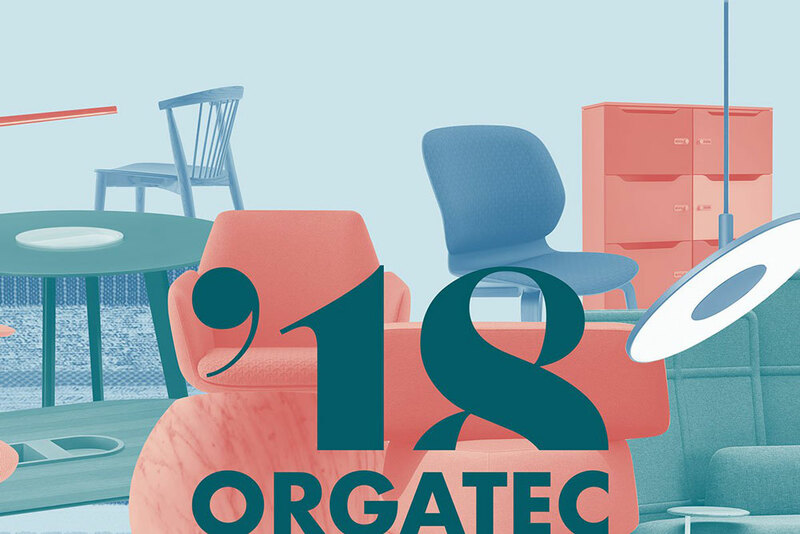 Orgatec describes itself as the leading international trade fair for the modern working world. 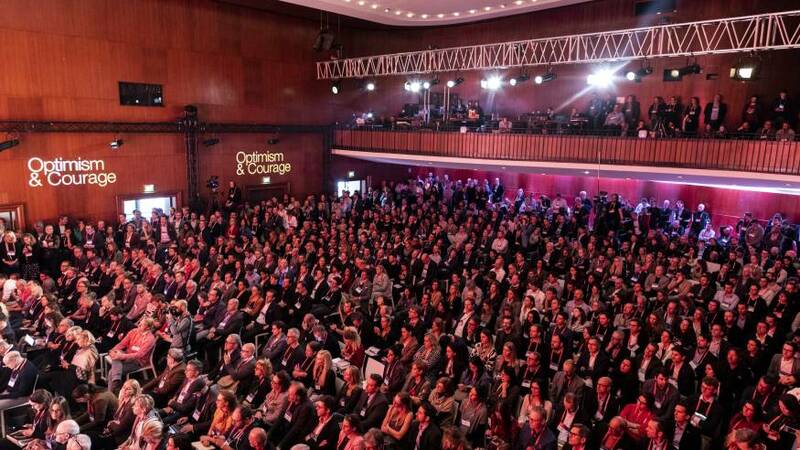 It has been taking place in Cologne biennially since 1953 and this year hosted 753 exhibiting companies .. This month we bring to you three new products that have recently come onto the market from some of our favourite suppliers. 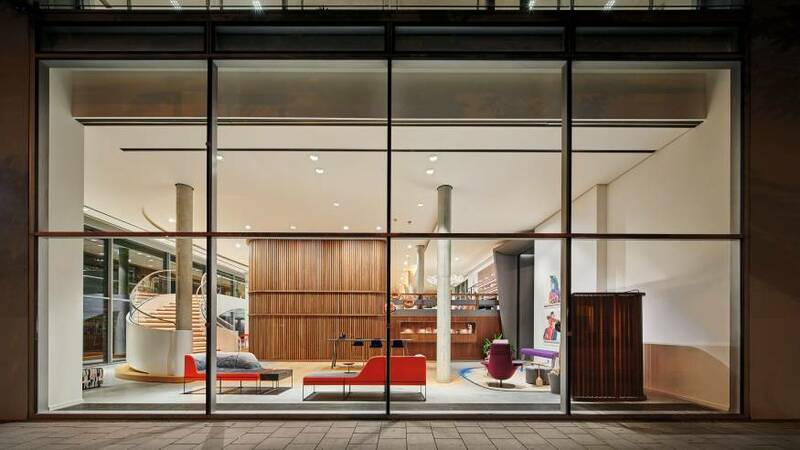 Our team recently visited Jennifer Newman and Hitch Mylius to learn more .. 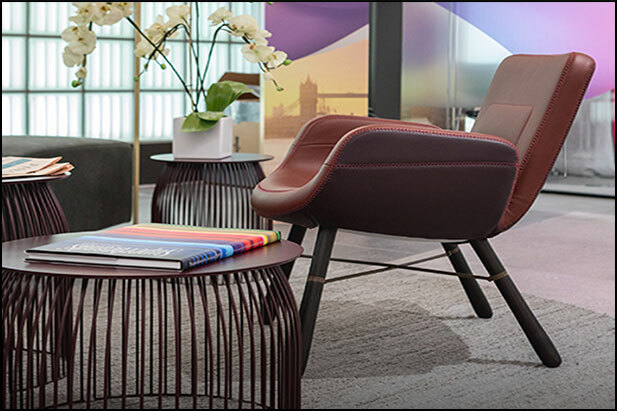 If you're looking to revamp the reception or welcome areas in your business and need some ideas, you're in the right place. 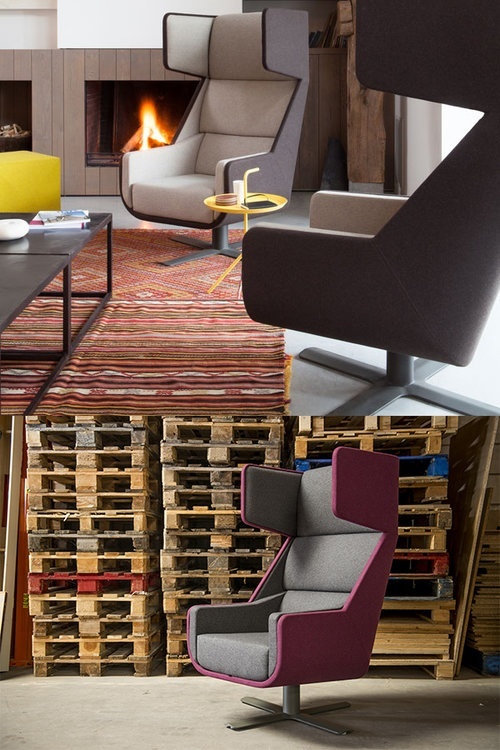 Our reception and lounge furniture lookbook has plenty of different .. 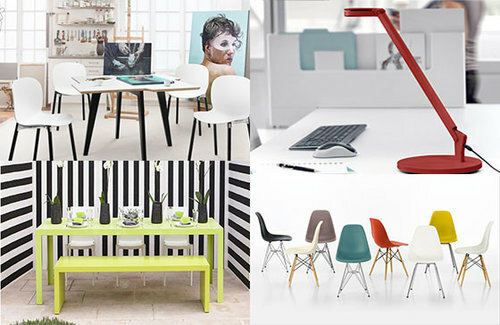 Need some inspiration picking out furniture for your latest office refurb? 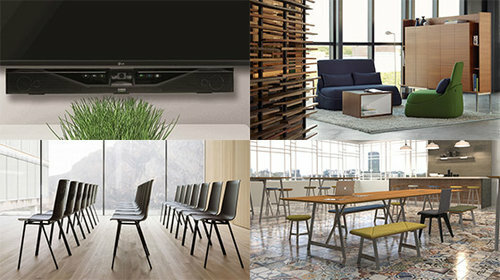 Our products of the month bring you three new furniture items that could be considered for any project. Take a look at .. The company’s materials science breakthrough led to an all-new chair design that intuitively responds to human movement without the use of mechanisms. 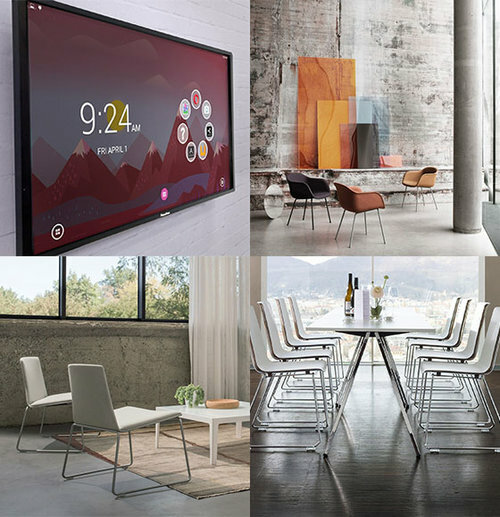 October 2018 sees the Steelcase SILQ chair being .. 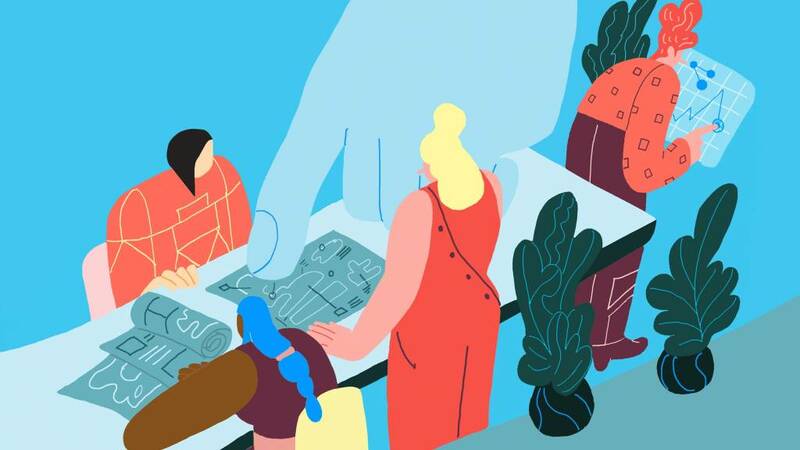 Shared experiences help create the sense of belonging we need whether we’re at home or at work. By Dr. Tracy Brower, PhD., MM, MCR. 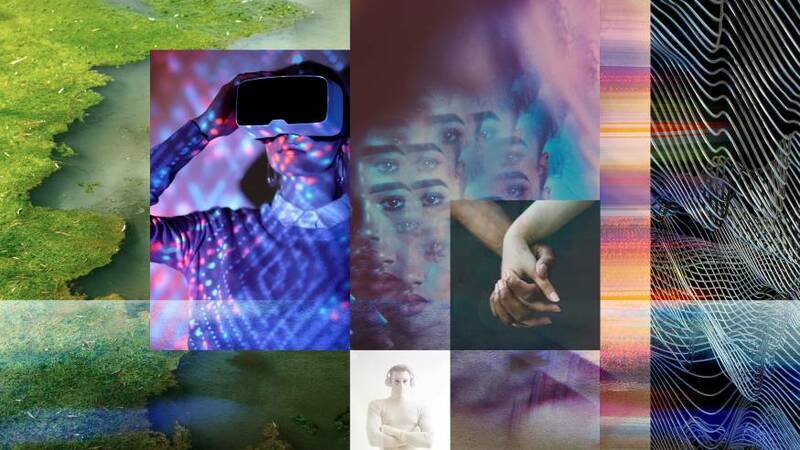 Thanks to technology and mobility, our work has come home with us. 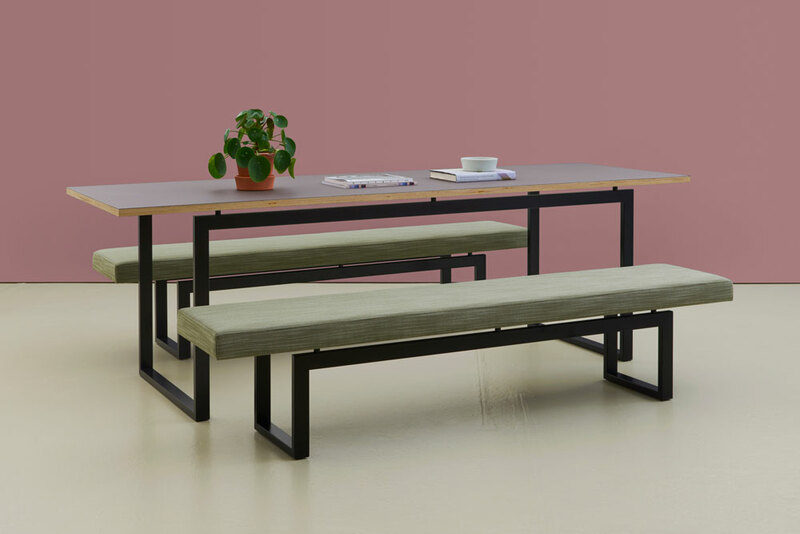 ..
For September's products of the month, we have selected three new furniture items that most employees and designers would love to see in their own offices (that includes us). 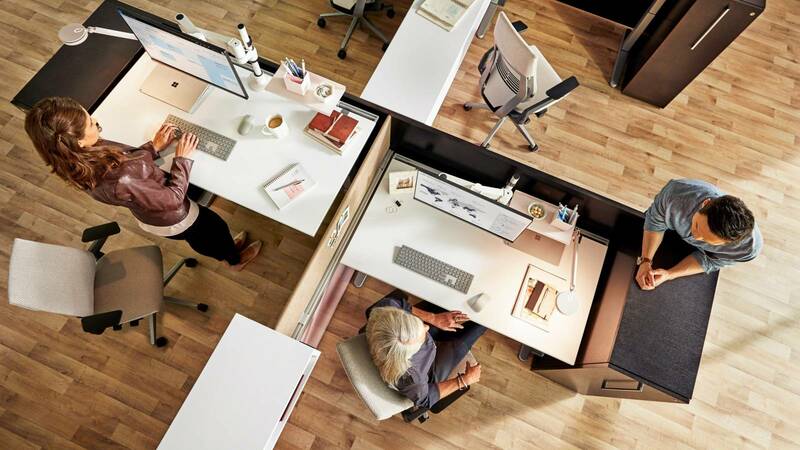 Headlines following a new Harvard study declare open offices a “collaboration killer.” But, it doesn’t have to be that way. It used to be that a ping-pong table or Friday happy hour could attract .. 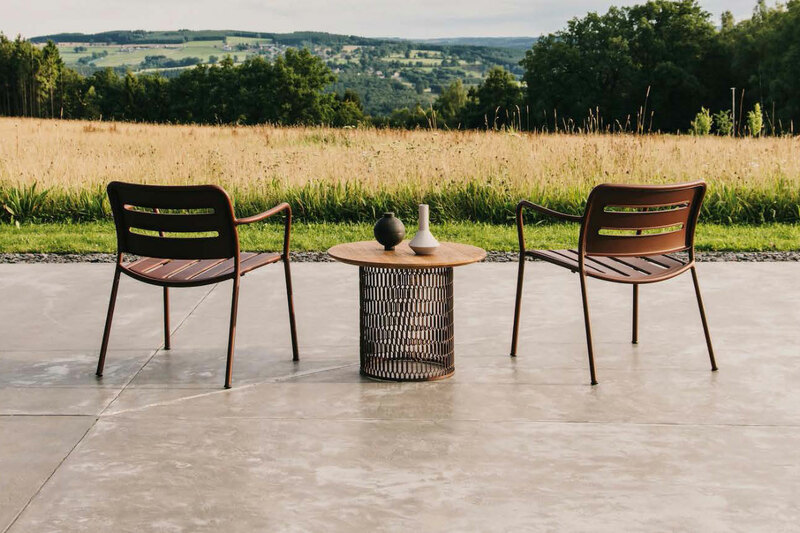 It's been a hot summer and since we're spending so much time outside we thought we'd go into more detail on three great outdoor furniture pieces that could help you jazz up any outside areas ..
To celebrate the amazing summer weather we've had, we wanted to share with you some design inspiration for anyone looking for outside commercial furniture. We use these books to share ideas from our ..
People know what they don’t want at work—a sea of bland, uniform spaces where ideas go to die. 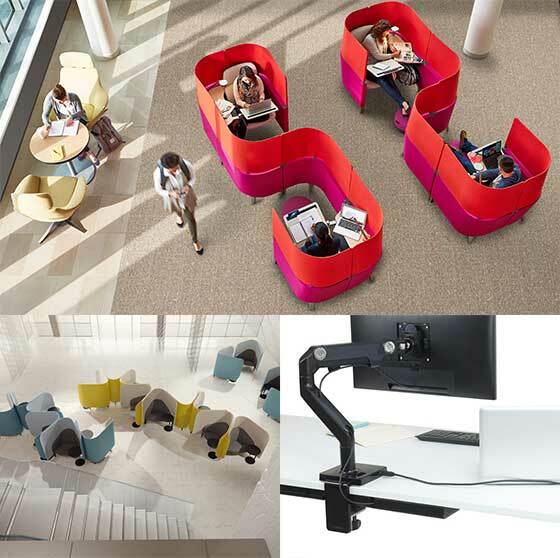 In fact, a recent Steelcase study of global office workers found that although 77 percent of people have ..
Our products of the month for July have been chosen to offer new ideas for any new design or furniture projects you might be working on. This month we'd like to highlight three very different types .. The Creativity Ideabook provides key insights and information around planning for creativity in the workplace. 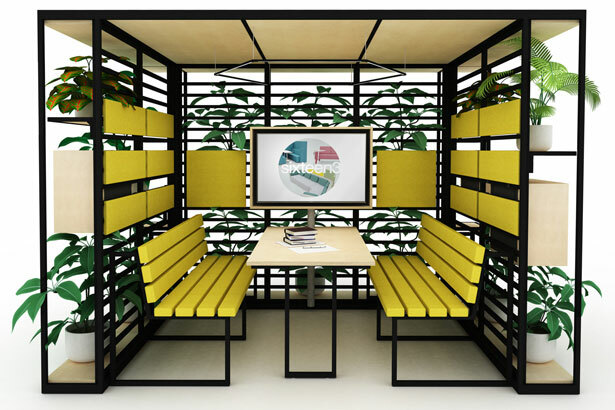 We’ve come to understand that creativity—the innate human ability to generate ideas, ..
To better understand Agile work and to support our own Agile journey, Steelcase has built a behavioural prototype of spaces to serve the needs of Agile workers. 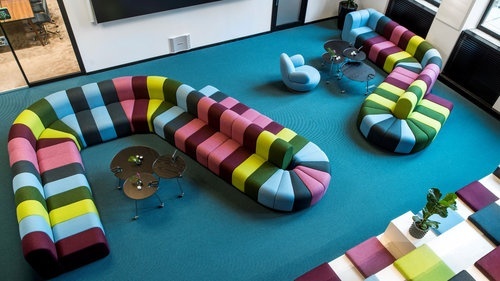 In the spirit of Agile work, Steelcase .. 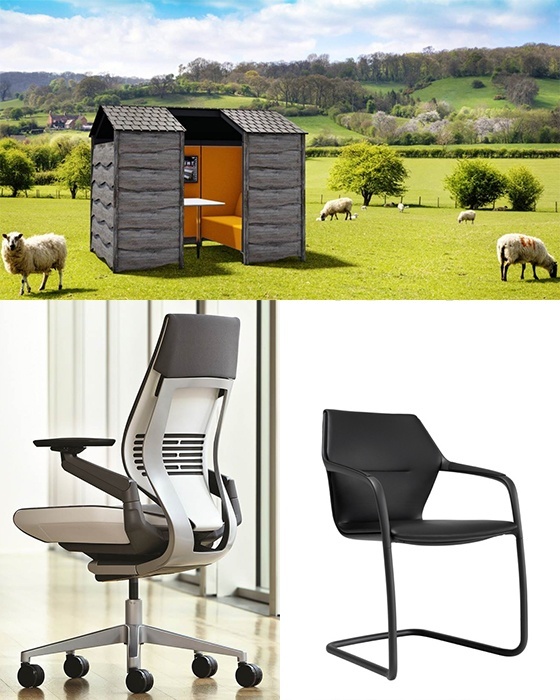 This month we'd like to highlight a few new products that have been recently launched and caught the eye of our design team to give you a little bit of inspiration if you have your own furniture ..
How artificial intelligence, smart data and the gig economy will transform the future of work. 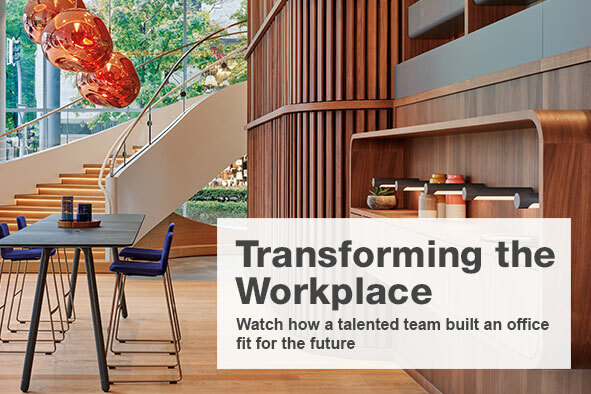 In the future, all companies will be tech companies, and your office will look astoundingly different. 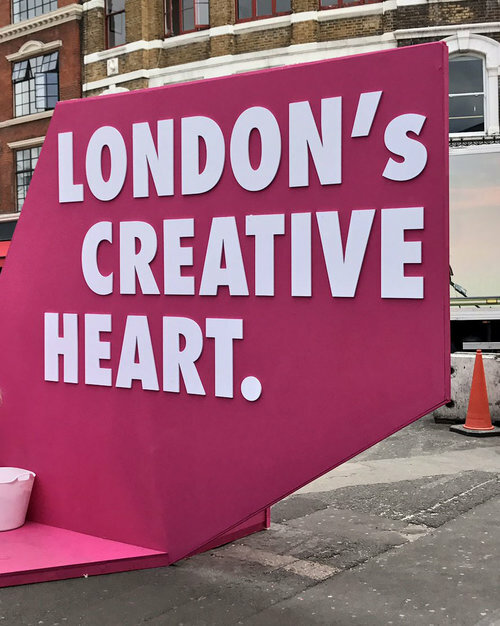 ..
We sent our design team out for a look around Europe’s most influential furniture and design festival to see what’s new and bring back pictures of what they liked. 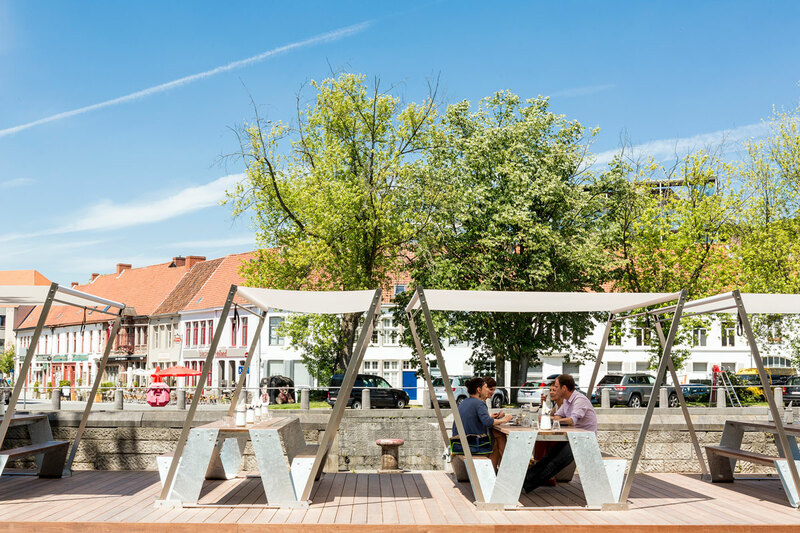 Shifting from the old to the new way of working requires a workplace transformation – and for Steelcase’s Learning + Innovation Center in Munich, a talented team of designers, architects and .. 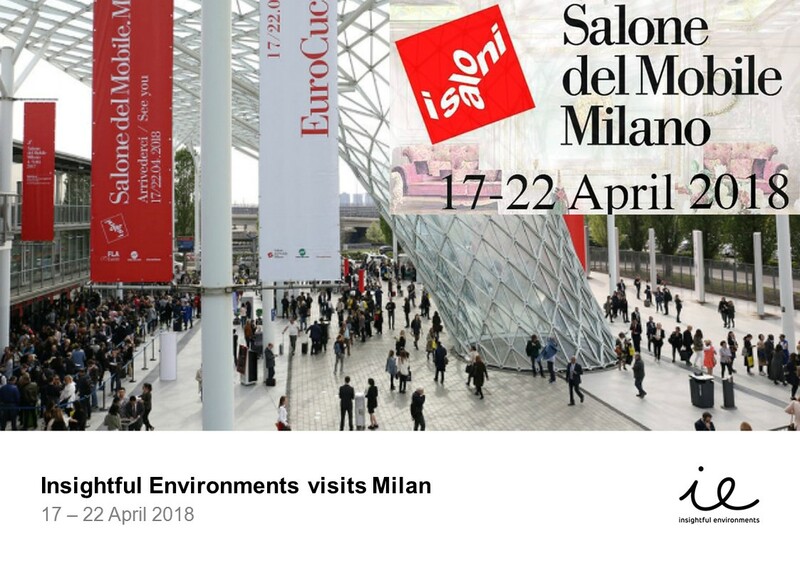 In April, IE visited the Salone del Mobile Milan 2018, the largest trade furniture fair of its kind in the world. 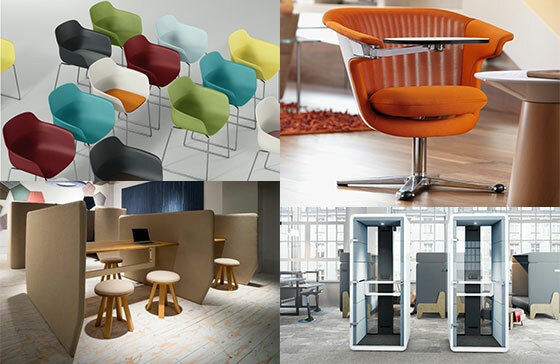 The exhibition showcases the latest in furniture and design from countries around the ..
Every month, we bring you four exciting, new and classic workplace products to keep you up to date with some of our favourite furniture, technology and design products that you might want to look at ..
Transparency is everything. But so is confidentiality. Hello, Casper. Casper Cloaking Technology is an ingenious new invention –an architectural film for glass walls that obscures digital screens to outside view. 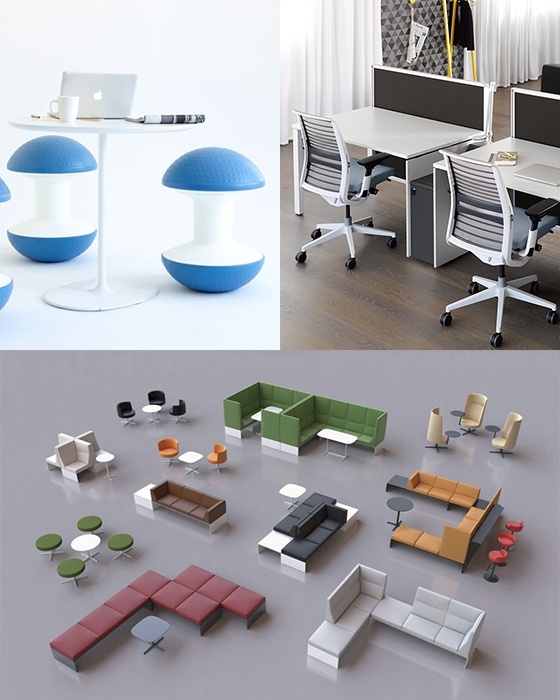 For July's product of the month our design team have selected several pieces of functional furniture from Coalesse Wiesner Hager and Frovi along with a new all-in-one conferencing system for huddle ..
At the end of each month we highlight several new or interesting exciting bits of workplace furniture and technology in our products of the month post. 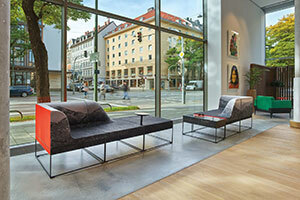 For June we have chosen pieces by Coalesse, .. Celebrating its 9th year in May the award-winning Clerkenwell Design Week (CDW) has firmly established itself as the UK’s leading independent design festival and annually attracts the international ..
May's products of the month are here - this month we have four beautiful candidates chosen by our designers including a real classic mixed in with some modern designs. 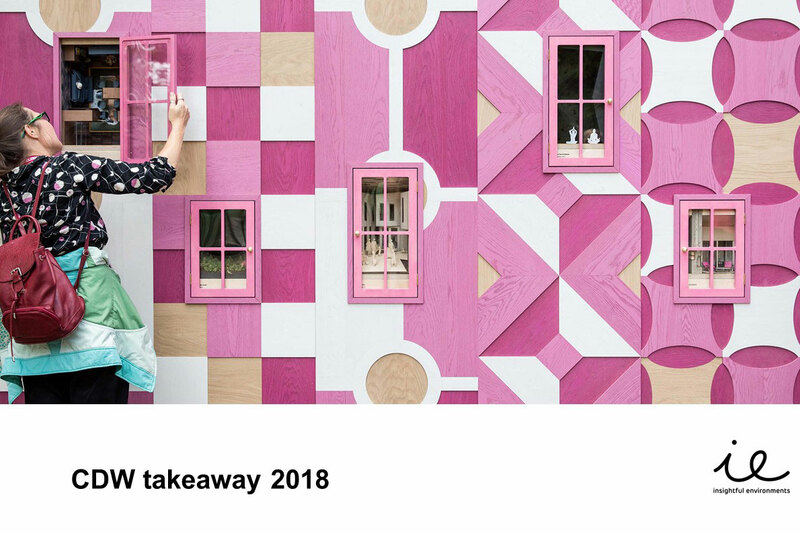 As always, vote for your ..
Every month, our design team pick out a selection of furniture to showcase new ideas and old favourites for anybody looking for inspiration for their own projects. We then ask our readers to vote on .. 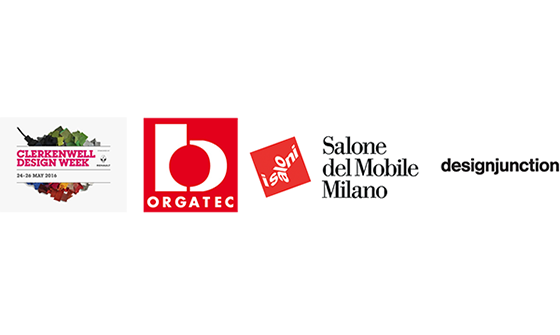 Didn't get a chance to get to the Milan Furniture Fair? 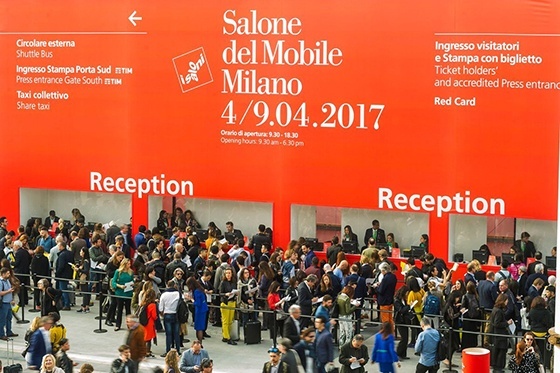 Don't worry, we sent one of our design gurus Diane Karner to Milan to report back on the highlights. She spent several days soaking up the .. 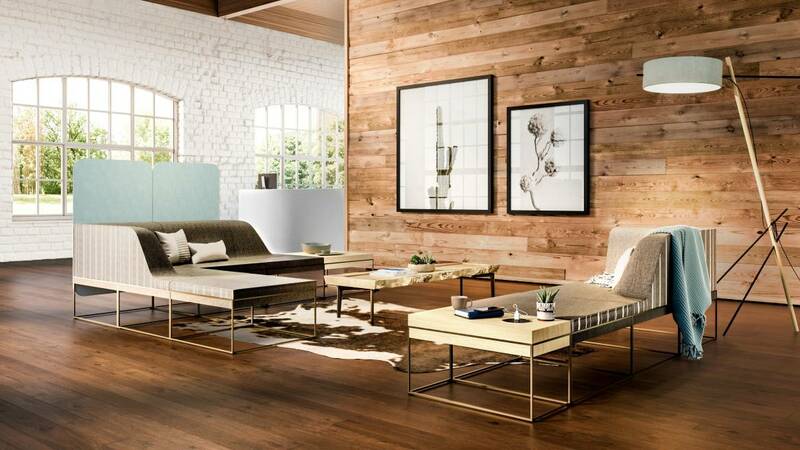 In March's product of the month we shine a spotlight on three great feature-rich products that we think can add sophistication and look great in any workplace. 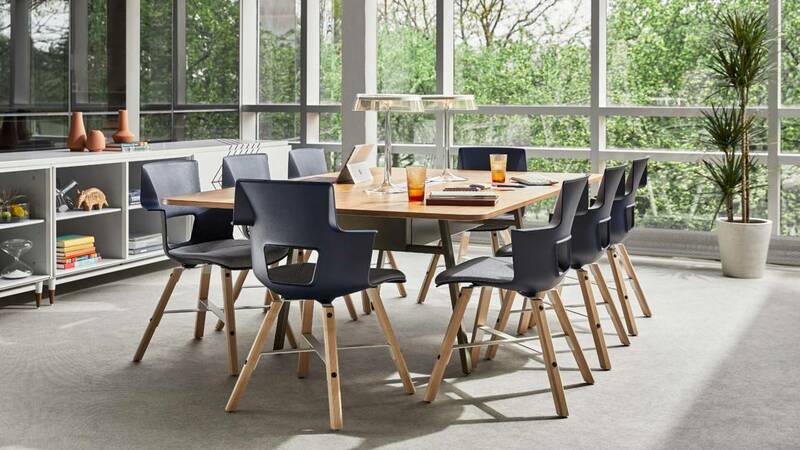 For more information and images on each ..
At the end of each month we highlight several new and exciting bits of workplace furniture in our products of the month post. We also ask you to vote for which one we should road test and review in ..
As 2016 draws to a close we thought we would reflect on some of the best things we saw during the year at some of the major workplace exhibitions that we attended. 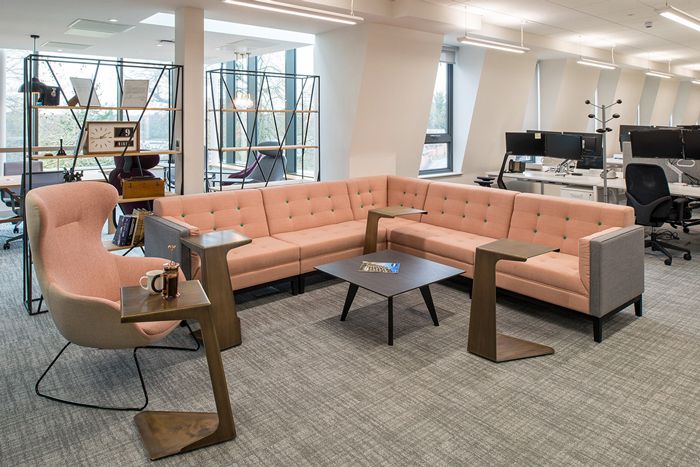 At the end of every month we'll be highlighting several new and exciting bits of workplace furniture in our products of the month post. We'll also be asking your opinion on which one we should road .. 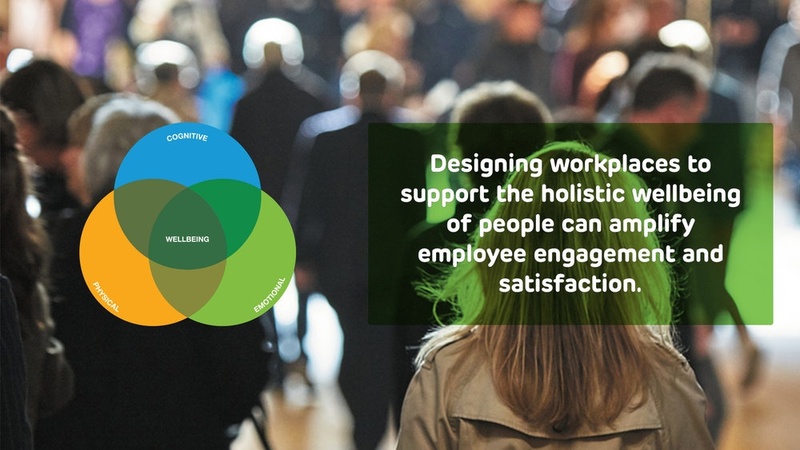 The Resilient Workplace - Designing for change Following on from the Steelcase Global Report, which was the first to explore the relationship between employee engagement and the work environment, ..